London,1980: Young Jessica Nelson is just starting to make a name for herself in advertising when philandering Howard Martin surprises himself by taking her platonically under his wing. New York, 1983: Louie Cohen is doing more bartending than acting when Jessica Nelson moves into the apartment across the hall. From the moment she arrives, his luck begins to change. London, 2005: Jessica may not be as big a household name as her erstwhile friend and lover, but she’s got four successful West End and Broadway plays to her credit. Unfortunately, there may never be another play. She is well and truly blocked. Can therapy help? Well, it can’t hurt. Or can it? 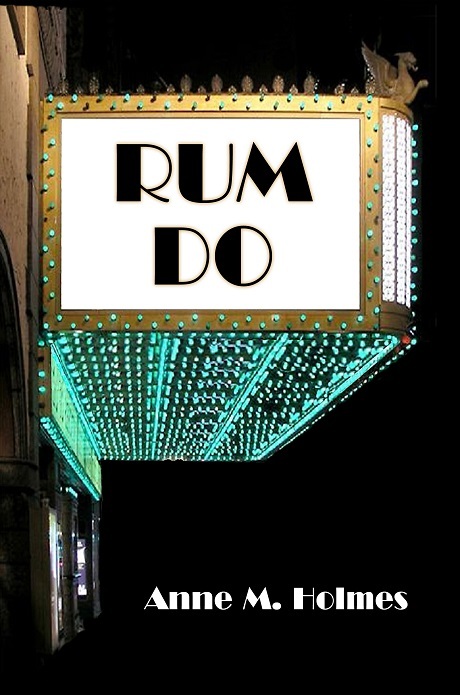 Rum Do is a novel filled with memorable characters who are willing to take a chance. People who would rather have nothing than settle for second best. To order in North America, click here. To order in the UK, click here. Available electronically from the iBookstore . Read or write a reader’s review here.